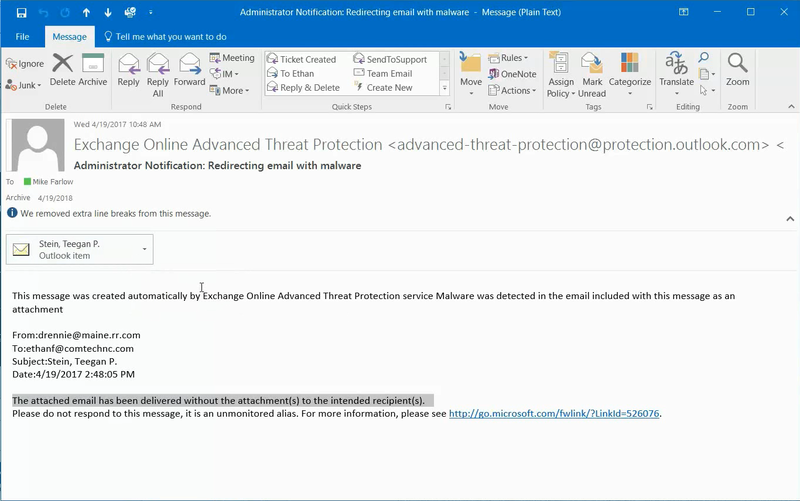 ATP protects OneDrive & SharePoint from malware and provides enhanced email protection. SMBs looking for an extra layer of threat protection to protect OneDrive & block advanced email threats. Organizations seeking comprehensive phishing protection - superior alternative solutions exist. What is Microsoft Advanced Threat Protection? 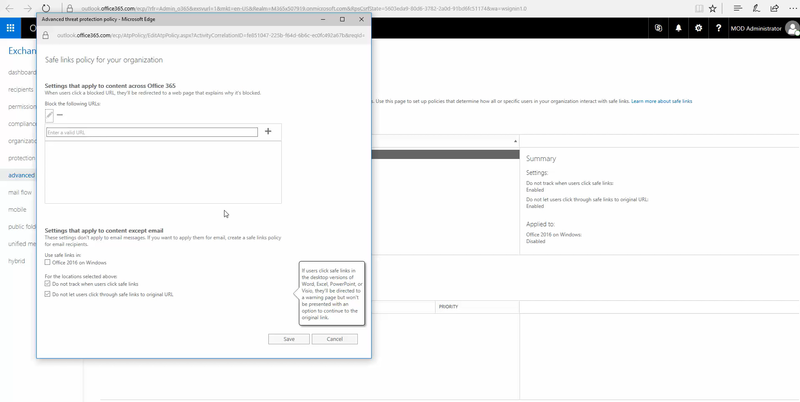 Microsoft Advanced Threat protection is a cyber security platform made for Office 365 users. 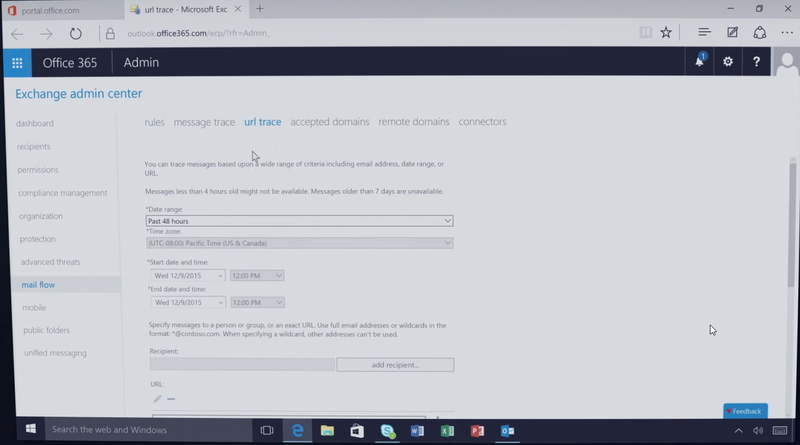 It’s a low cost option that sits on top of Office 365’s inbuilt secure email gateway to scan emails for threats inside the email network. 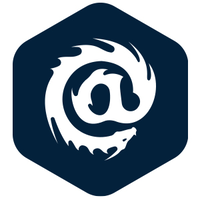 It offers some protection against threats like malicious links, phishing attacks and unsafe attachments. It also offers critical insights into who is being targeted within an organisation with reporting and URL tracing. This platform is completely integrated with Office 365. 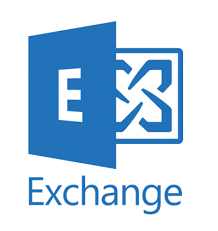 This solution is a popular choice for companies using Office 365 with no additional third party security platform, as it adds an extra layer of protection to emails at a low cost. Microsoft Advanced Threat Protection offers businesses an extra layer of protection against malicious threats and phishing attacks. It’s low cost, easy to deploy and easy to manage as it’s fully integrated with Office 365. The machine learning and impersonation detection systems offer businesses a basic level of protection against phishing attacks. However. In October 2017, researchers announced that Microsoft had missed 34,000 phishing emails, demonstrating that it is not the most effective phishing protection platform. 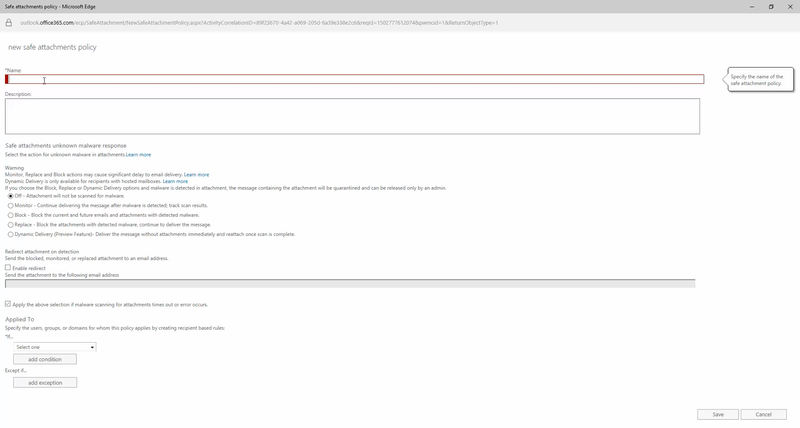 For this reason, Microsoft ATP should not be used alone to protect businesses from phishing or targeted social engineering attacks. If you are planning to use this solution as an extra layer of security, we also recommend using a dedicated third party security solution in our Post – Delivery Protection category. These solutions will be more effective to stop phishing attempts and business email compromise. You can find reviews of the best solutions for Office 365 to stop phishing attacks here.